Special counsel Robert Mueller on Friday took the unusual step of publicly denying portions of a media report published by Buzzfeed News. 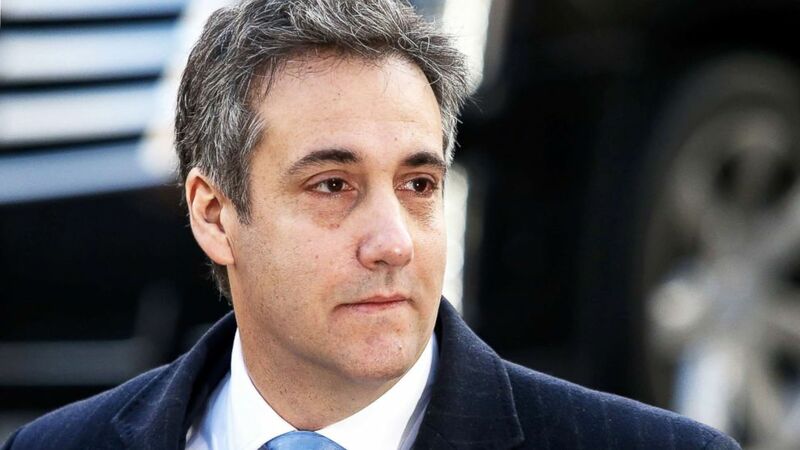 The article, posted Thursday night on Buzzfeed, suggests that President Donald Trump directed Michael Cohen, his former personal attorney and fixer, to lie in his testimony to Congress and that special counsel Robert Mueller has evidence to support that claim. “BuzzFeed’s description of specific statements to the Special Counsel’s Office, and characterization of documents and testimony obtained by this office, regarding Michael Cohen’s Congressional testimony are not accurate,” special counsel spokesman Peter Carr said Friday evening in a brief statement to ABC News. It was a position he reiterated later during an appearance on CNN. Democrats in Congress pledged to investigate allegations in Buzzfeed ’s media report published Thursday night suggesting President Donald Trump instructed Michael Cohen, his former personal attorney and fixer, to lie to Congress about a proposed project to build a Trump-branded property in Moscow. “These allegations may prove unfounded, but, if true, they would constitute both the subornation of perjury as well as obstruction of justice,” Rep. Adam Schiff, D-Calif., chairman of the House Intelligence Committee, said in a statement Friday morning. As part of his plea deal with Mueller, Cohen admitted that he made the misstatements about the Trump Organization’s “Moscow Project”, in an August 2017 letter to the House and Senate intelligence committees, which were conducting inquiries into alleged collusion between the Trump campaign and Russia. Michael Cohen, President Donald Trump’s former personal attorney arrives at federal court for his sentencing hearing in New York City, Dec. 12, 2018. ABC News has not confirmed the allegations in Buzzfeed’s story that Trump directed Cohen to lied to Congress. President Donald Trump speaks to the media on the South Lawn of the White House, Jan. 14, 2019. At the time, Cohen told members of Congress the deal never progressed beyond an initial “letter of intent” and it was halted in January of 2016, before the Iowa caucuses. Cohen was sentenced in December to three years in prison for financial crimes, lying to Congress, and for two violations of campaign finance law.